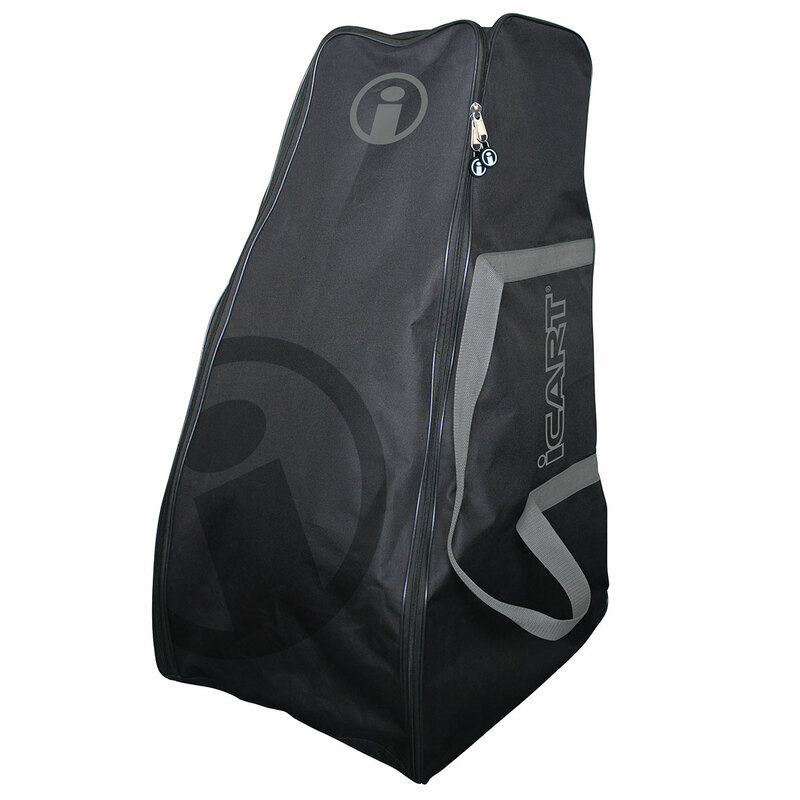 Great for storing your iCart, keeping it clean and dust-free or alternatively if the wheels are muddy and wet this bag will keep your car boot clean and dry. 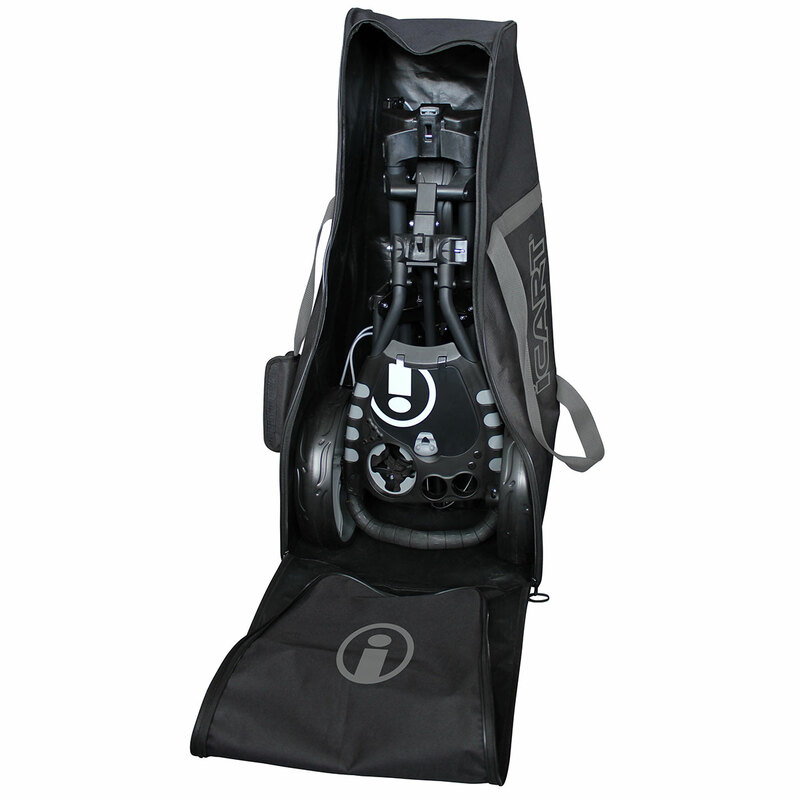 The front side unzips and opens completely for easy access and also allows for cleaning/removing of grass and mud. Hard-wearing fabric, a chunky durable zip and strong carry handles make the iCart Storage Bag an ideal partner for your iCart trolley.